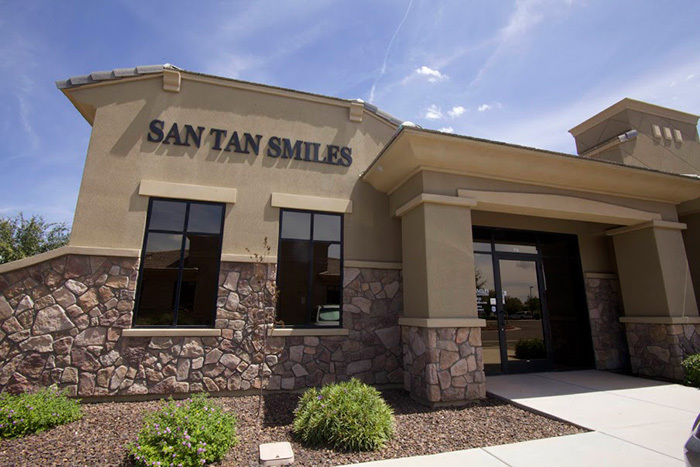 Family dentists provide services related to the general maintenance of oral hygiene and tooth health for a wide range of patients, from young children to the elderly. 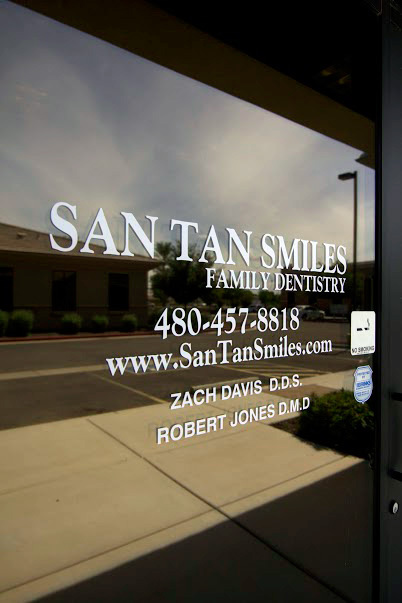 Family dentists will regularly check for cavities and take x-rays when necessary. 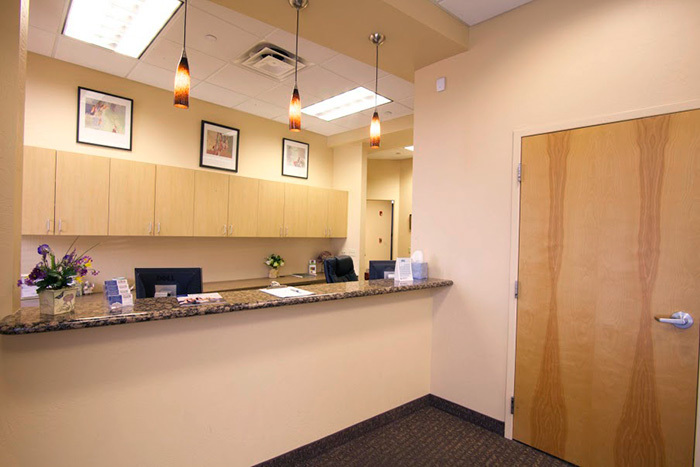 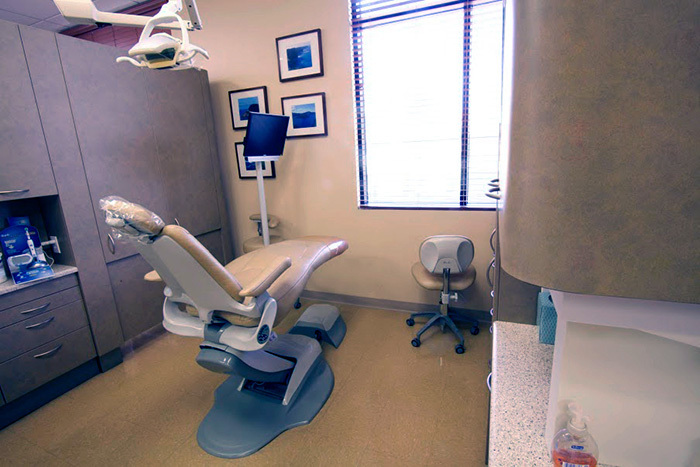 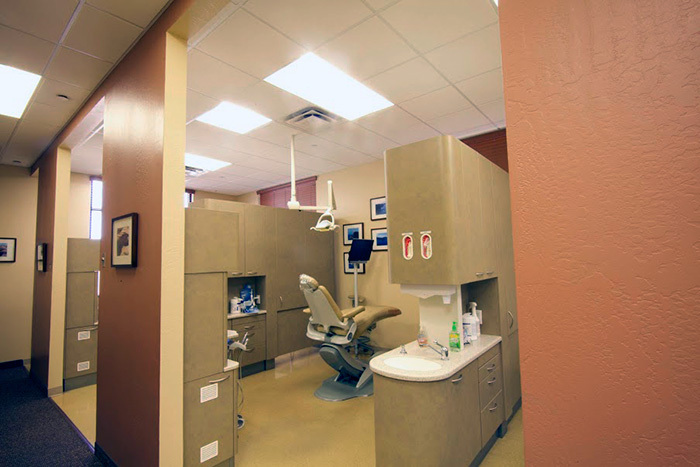 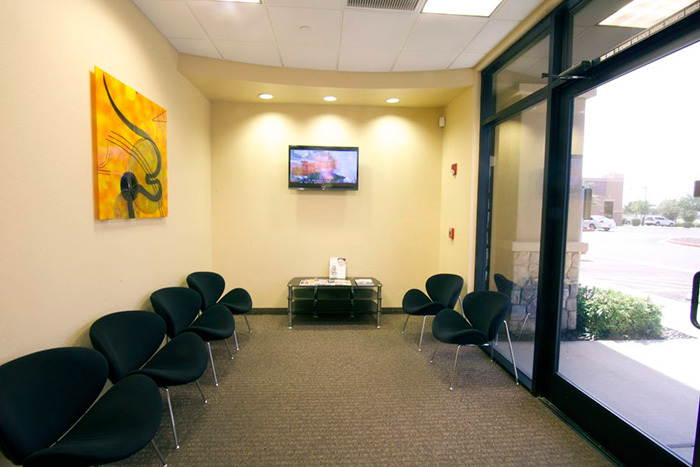 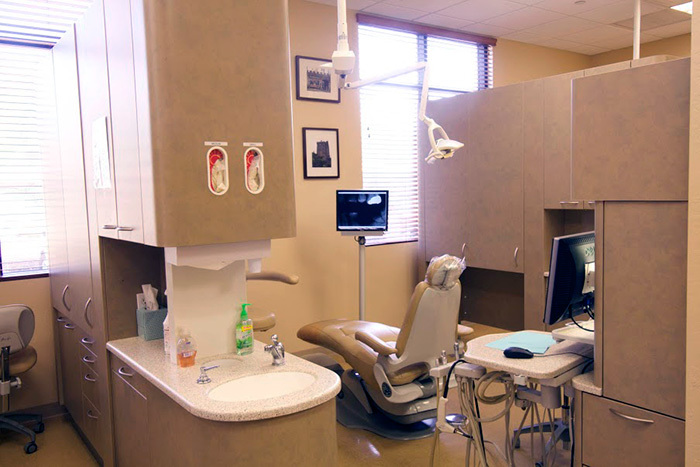 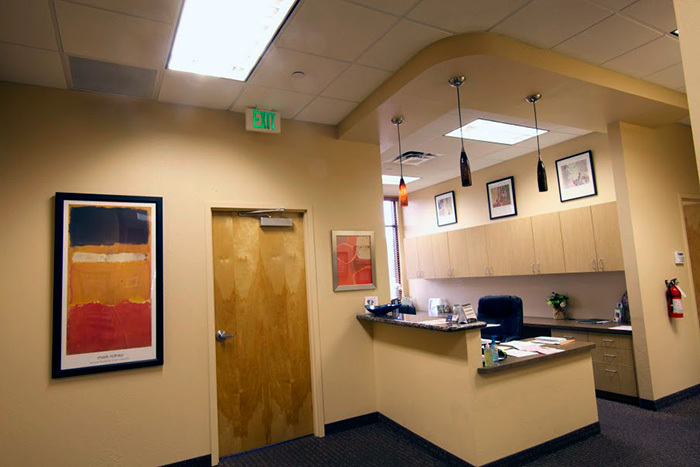 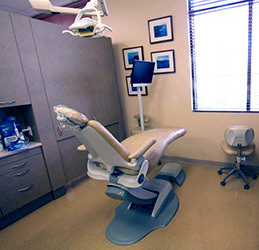 If your dental problem needs specialty treatment, a family dentist will refer you to specialists.